I haven’t done a Favorite Bloggers Outfits of last week post since I went on vacation. I just couldn’t find time to check out other blogs and thereby couldn’t blog about my favorite outfits. 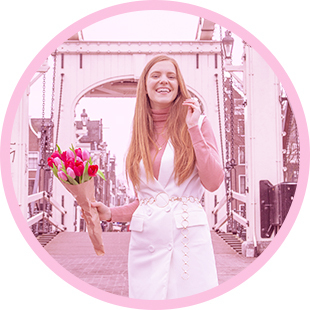 This thursday was my last day at the grocery store so I finally had time to view all the outfits of the blogs I follow of the last week and made a list of my favorite outfits! Click on the blog names to go to their blogs! 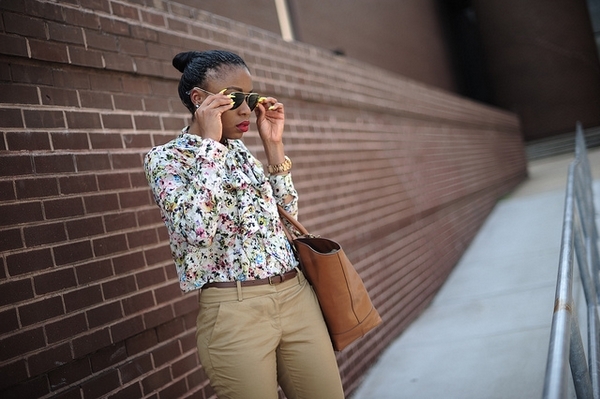 I love how she combined different shades of brown in a really chique way, the touches of gold and her flowery blouse. Only just turned 14, but already has a great sense of style! I love her special off white blouse combined with coral. I just love crochet shorts and tops. I think she makes a very basic, yet pretty beach outfit with it. I adore her yellow shoes! I love how she combines all sorts of colours without them clashing and without making it look childish. This looks incredibly stylish in my opinion! And I just love her loafers! What do you think of this weeks outfits and blogs? Let me know! Wat onwijs lief dat je mij hebt gekozen! Leuk! I agree–this outfit is superlative! !